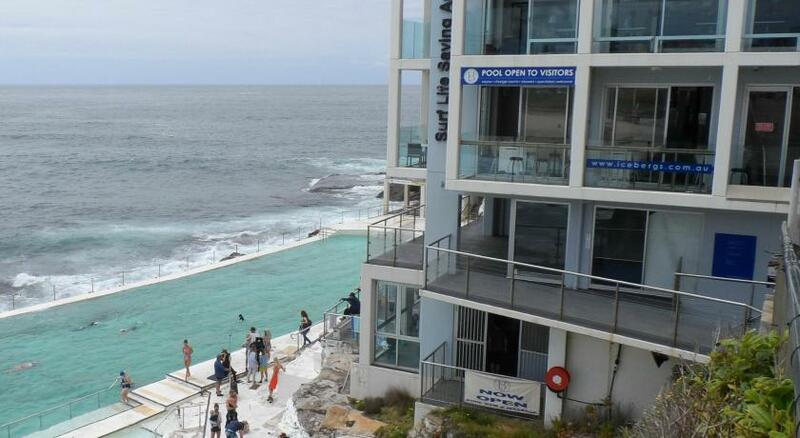 Lock in a great price for Bondi Backpackers - rated 8.5 by recent guests. I booked a room with sea view which was absolutely amazing. People there are very friendly and open. You can also hire a surf board for free. That’s pretty cool. the location +rooftop, the possibility to hire surfboards and beach stuff for free (as well as free PT and yoga sessions) and the friendly staff; I wish I’ve had more time! Nicest stuff ever, felt so welcome, facilities are good, all clean, rooms are quiet, nice common area, really nice people staying there so it's easy to make new friends, kitchen has everything and a lot of space, bathrooms are clean and many showers and toilets available, rooftop terrace is great and free yoga classes or beach workout. Ahd a perfect stay there! Many thanks to the stuff from reception, you're awesome! Friendly staff, clean, great location, surprisingly quiet. After conservation work is done it will be perfect value for price. The location, the rooms and particularly the staff! So friendly and helpful and accommodating, really made my stay! The hostel has a great location (you can check the surf from reception), the rooms were big, spacious and super clean and the staff were so friendly and always willing to answer any questions or give suggestions for things to do. The free board hire, morning yoga, wine and cheese night (to name a few) were great bonuses and it had a comfortable vibe. 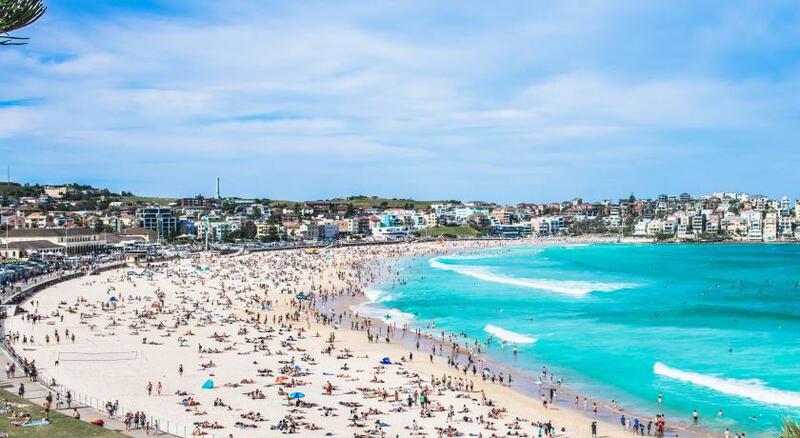 Located seconds from the sand and surf, Bondi Backpackers boasts a rooftop terrace furnished with umbrellas and deck chairs and has panoramic views of Bondi Beach, the coastline and its surrounds Free WiFi is provided throughout the property. 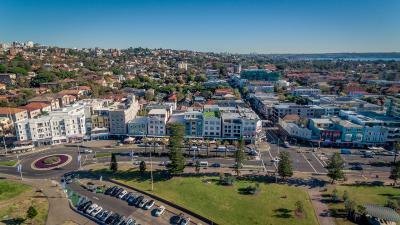 The refurbished property is home to a spacious living areas showcasing panoramic views of Bondi, the coastline and its surrounds. The multi-story hostel offers a range of room types from private twin and double rooms to 4 and 6 share mixed dormitories with a number of premium dormitory options looking straight over Bondi Beach. 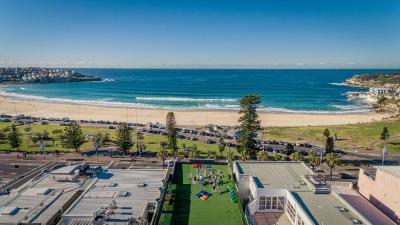 Bondi Backpackers plays host to a range of complimentary lifestyle activities such as rooftop yoga classes, personal training sessions and walking tours along the picturesque Bondi to Bronte coastline. For guests looking to try their hand at Australia’s most famous past time, free surfboard hire is also on offer. After a day of fitness and fun guests can unwind and mingle with a selection of weekly social events, from wine and cheese nights to a BBQ every Friday night on the rooftop. For those wanting to venture further, Bondi’s vibrant nightlife lies right at their doorstep waiting to be explored. 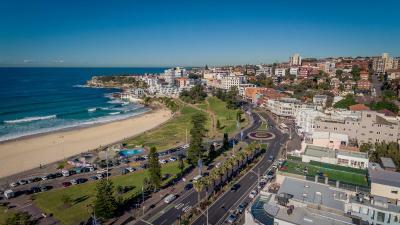 Bondi is a great choice for travellers interested in walking, scenery and shopping. This is our guests' favourite part of Sydney, according to independent reviews. Bondi Backpackers has been welcoming Booking.com guests since 31 Jan 2017. When would you like to stay at Bondi Backpackers? This standard dormitory room includes a large personal locker, linen and free WiFi. There is access to shared facilities. This deluxe dormitory room features views over Bondi beach and includes a large personal locker, linen and free WiFi. This standard female only dormitory room includes a large personal locker, linen and free WiFi. This standard double room includes a large personal locker, linen, towels and free WiFi. A side desk, lamp and large clothes rack is also provided. Property surroundings – This neighbourhood is a great choice for travellers interested in walking, scenery and shopping – Check location Excellent location - show map Guests loved walking around the neighbourhood! House rules Bondi Backpackers takes special requests - add in the next step! Bondi Backpackers accepts these cards and reserves the right to temporarily hold an amount prior to arrival. Please note that guests under the age of 18 cannot be accommodated at this property. This is an adult only property. Please inform Bondi Backpackers in advance of your expected arrival time. You can use the Special Requests box when booking, or contact the property directly with the contact details provided in your confirmation. I didn’t like the bathrooms that much. There‘s not enough space to put your stuff at. During my stay there was construction work going on in the hostel, so it was loud and dusty. Especially on the first floor next to the kitchen. Great staff, great location, great view! just been unlucky to be there when they were undergoing renovation in our floor, so we had no toilet on the floor and people were starting to work outside our room really early. Maintenance works taking place in the building, which resulted in reduced number of restrooms available. DONT STAY HERE RIGHT NOW! While we were there (late October), they were doing construction (i don’t anticipate it being done anytime soon). They weren’t letting guests know about this until they checked in. One day they replaced a window in our room and we weren’t allowed to stay in our room the entire day. They covered our beds and things but dust was everywhere. We had to ask for a refund for that night. They reluctantly gave it to us but weren’t willing to budge anymore. Our bathroom on our floor wasn’t even available for use at one point. It would’ve been nice to know that this was the case before booking and we felt it was deceitful that they were only telling people at check in and not offering a discount without asking. Very uncomfortable stay. The property was really dirty-the carpets had a very distinguishing bad smell-and it was not comfortable to sit and socialize in the common area.